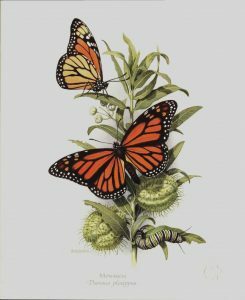 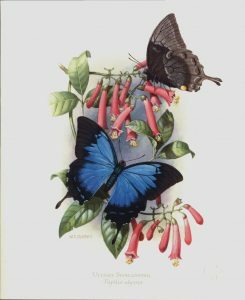 The three butterfly watercolours are reproduced on archival paper in an edition of 450 copies, each signed and numbered by William T. Cooper. 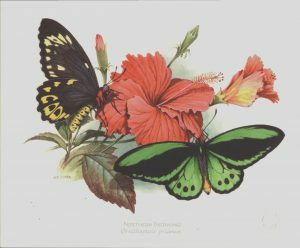 The highest standards have been maintained during the printing process using special ink colours to capture the luminosity. 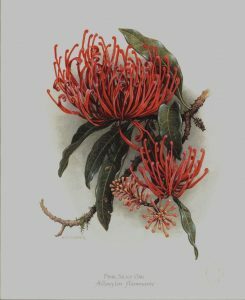 The Pink Silky Oak is a standard edition print on archival paper.